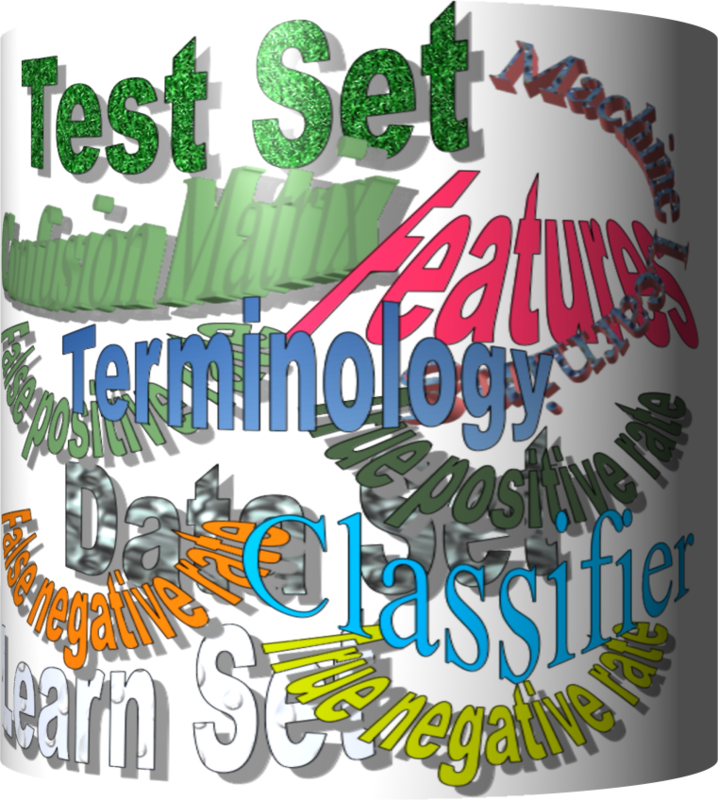 A program or a function which maps from unlabeled instances to classes is called a classifier. A confusion matrix, also called a contingeny table or error matrix, is used to visualize the performance of a classifier. In the case of binary classification the table has 2 rows and 2 columns. This means that the classifier correctly predicted a male person in 42 cases and it wrongly predicted 8 male instances as female. It correctly predicted 32 instances as female. 18 cases had been wrongly predicted as male instead of female. Accuracy is a statistical measure which is defined as the quotient of correct predictions made by a classifier divided by the sum of predictions made by the classifier. The classifier in our previous example predicted correctly predicted 42 male instances and 32 female instance. Let's assume we have a classifier, which always predicts "female". We have an accuracy of 50 % in this case. We will demonstrate the so-called accuracy paradox. The accuracy of this classifier is (4 + 91) / 100, i.e. 95 %. The following classifier predicts solely "ham" and has the same accuracy. The accuracy of this classifier is 95%, even though it is not capable of recognizing any spam at all. The machine learning program is both given the input data and the corresponding labelling. This means that the learn data has to be labelled by a human being beforehand. No labels are provided to the learning algorithm. The algorithm has to figure out the a clustering of the input data. A computer program dynamically interacts with its environment. This means that the program receives positive and/or negative feedback to improve it performance.